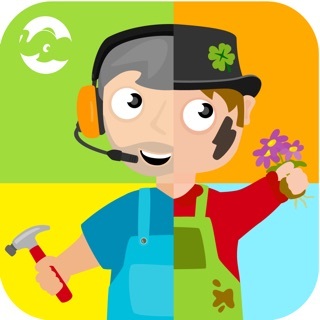 Make language come to life! 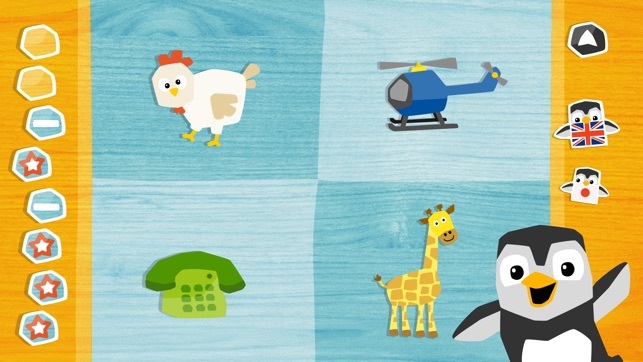 This intuitive and colorful app for preschoolers is easy to understand through the combination of image and sound. Educational studies have shown that children of a young age are highly receptive to language learning and articulative expression. 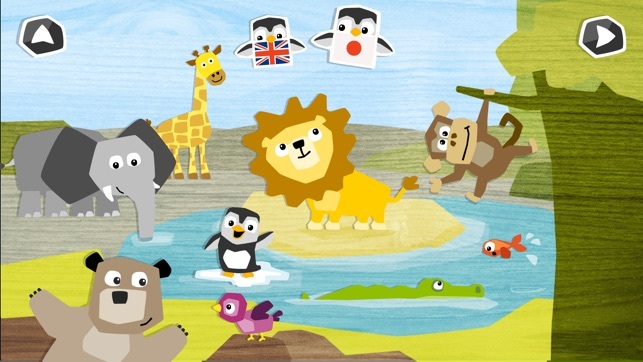 With LinguPinguin, curious children encounter a playful approach to learning foreign languages. Nine different visual worlds and a total of ninety funny objects are made available to explore. When tapped, each object comes to life with hilarious animated movements and sounds revealing the spoken word for the object in the native tongue or chosen foreign language. A creative language-learning adventure! 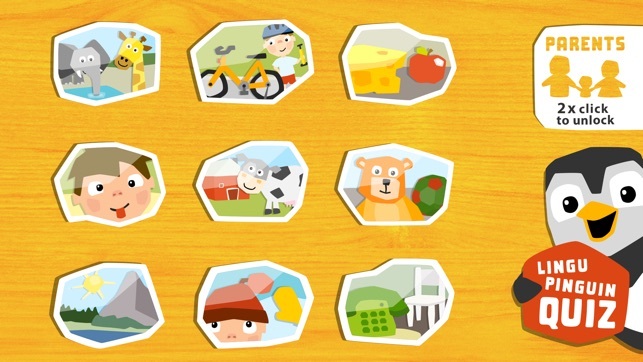 Themes are: animals, transportation, food, body, farm, toys, nature, clothes, and apartment. 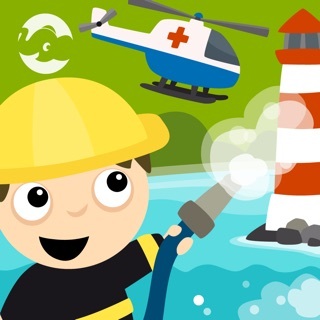 In the THE LINGUPINGUIN QUIZ all words are queried that were learned in the game. Up to 8 points can be collected. Depending on the result you will be rewarded with a funny animation. 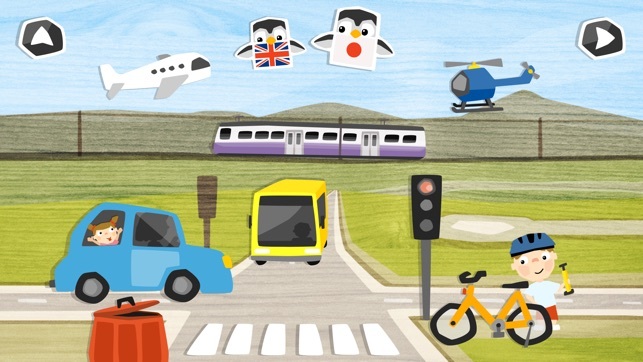 The LINGUPINGUIN QUIZ makes learning fun! 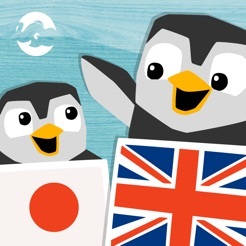 Also for adult travelers, tourists or anyone interested in languages, LinguPinguin is an amusing tool to get in touch with a foreign language. 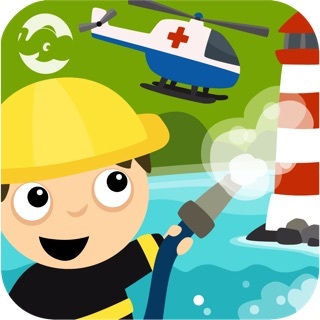 The appealing illustrations and quality animations offered in this app were executed by the Elevision team, who offers other educational children apps in the App Store, check out the series BioMio, RioMio, TioMio, the PumiLumi series, as well as the animated interactive cartoon "Filifant". 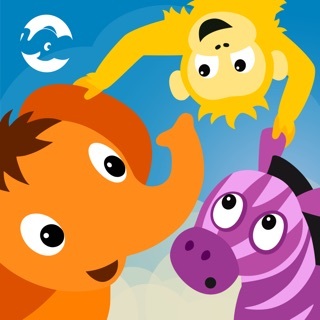 This is such a cute app with great animation and very clear audio. Both my toddler and I love it! 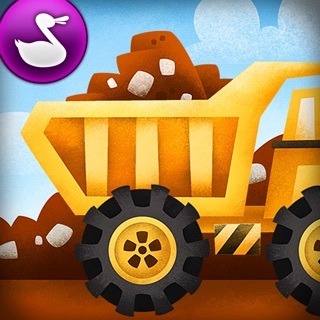 It is hard to find Japanese learning apps for kids who are not developmentally ready to practice writing and I would say this is by far my favorite so far. 1. When a picture is touched, only allow the audio and animation to play once completely before it is played again. My toddler frequently double touches by accident (which is developmentally normal in terms of fine motor skills) which results in the audio looping over itself in an unintelligible way. 2. Add more pages of vocab and maybe do simple sentences like greetings and things toddlers express such as likes and observations, "That's a tree, Mommy!" or "Let's go to the park!" Thank you for this lovely app! I downloaded yesterday! 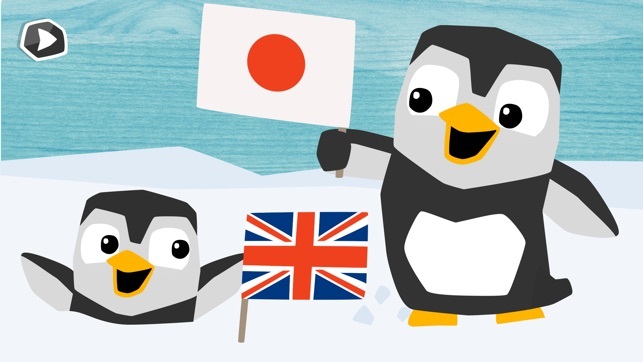 I have a 16 months old daughter and I am starting to teach her Japanese. 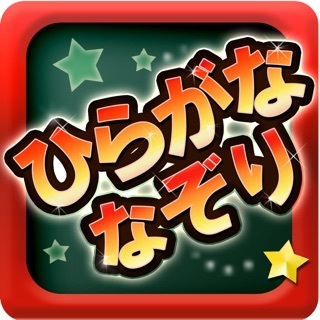 Its hard to teach japanese since we are currently in the states(English speaking environment) This app comes in English and Japanese which I was looking for! My daughter loves it already! Love cute pictures! I wish they update more pages in the future! Pleeeeease!!! My wife and I are teaching our children Japanese. 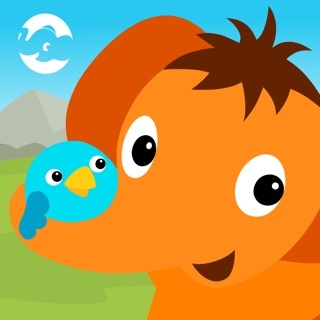 This is a cute app to help them learn simple words like animals and toys, nature and such. We love the app and hope they keep adding more to this! Filifant - Trunk to the Rescue!